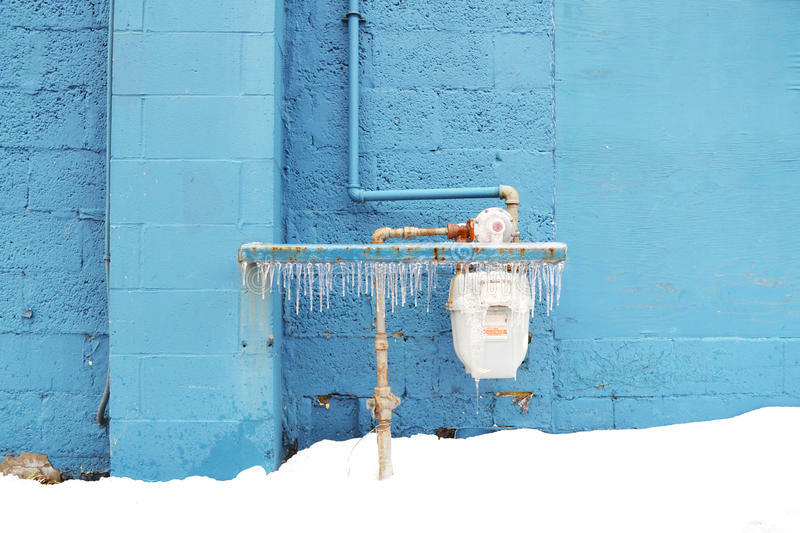 When the weather turns frigid, burst pipes and broken heaters become common problems -- but they don't have to happen to you. Have your furnace checked by a professional, and have repairs made now, so you don't have to go without heat on the coldest of days. Also, check all of your doors and windows to make sure they seal tightly. Consider applying weather stripping to keep the chilly air out. Perhaps most importantly, you should make sure your home's insulation is up to the task. Under-insulation not only taxes your heater and increases your energy bills, but also puts your pipes at risk of freezing. If your home needs some additional insulation, spray foam is a very effective choice. Spray foam insulation is excellent at keeping your home warm. It has a higher R-value than fiberglass, which means that you need a thinner layer of it to provide the same level of insulation. This is good news for older homes with thin walls. It also fills gaps and cracks, so your home does not feel so drafty. Moisture-resistant, it is far less prone to mold than other insulation types. Spray foam is not just for building energy-efficient homes. It also provides a way to make existing homes more energy-efficient in preparation for a tough winter. Contact NCFI to learn more.